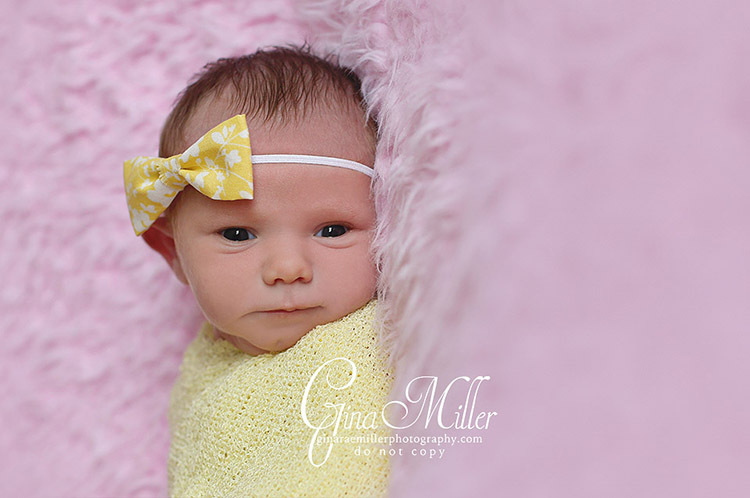 This little bundle was just the cutest. 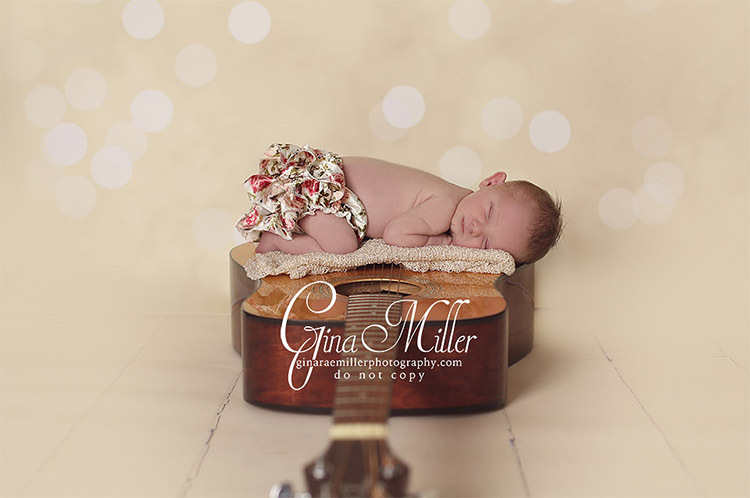 One of my very favorite shots from 2013 was the guitar shot. 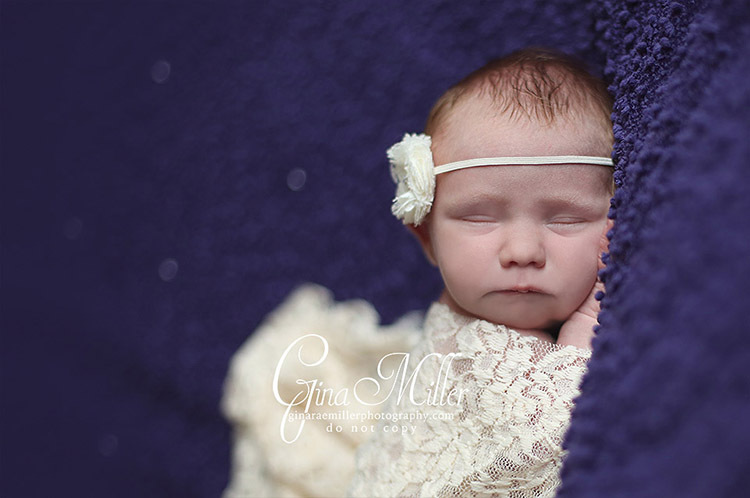 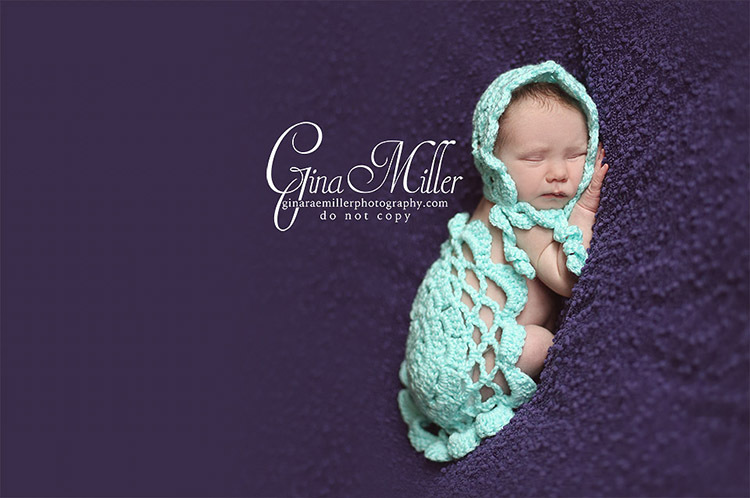 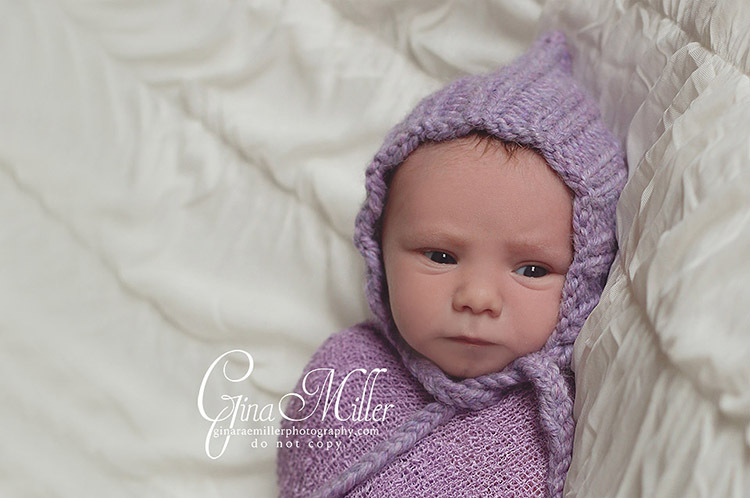 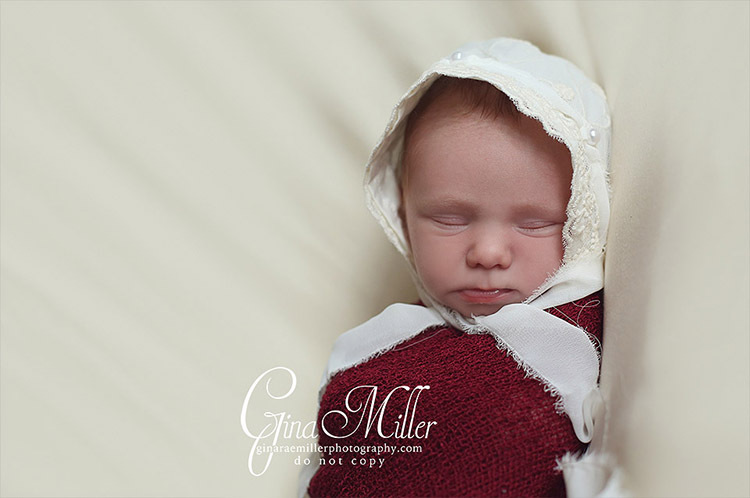 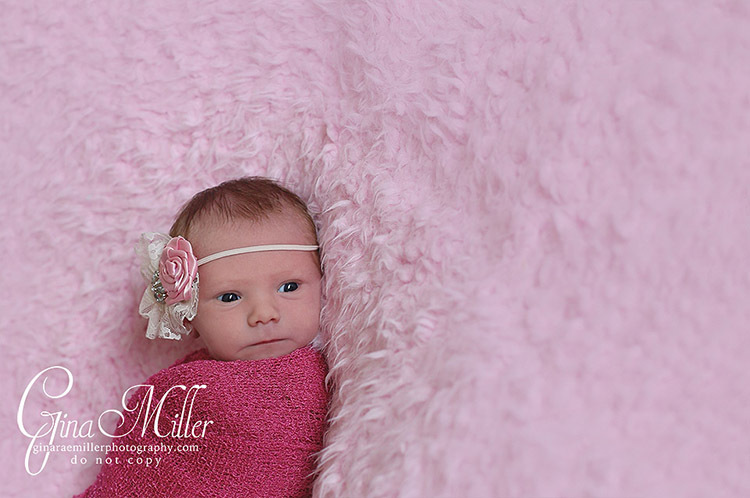 Here’s just a little sampling of Marleigh’s newborn session.